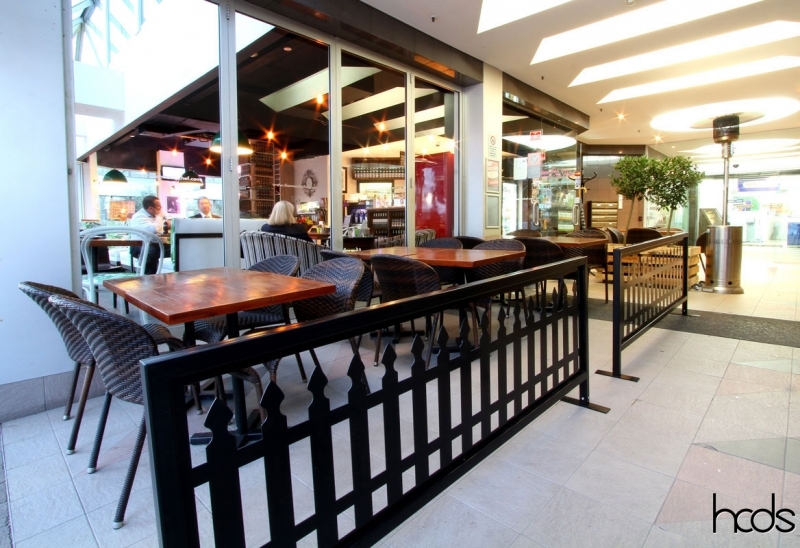 Do you need to style your cafe outdoor area? 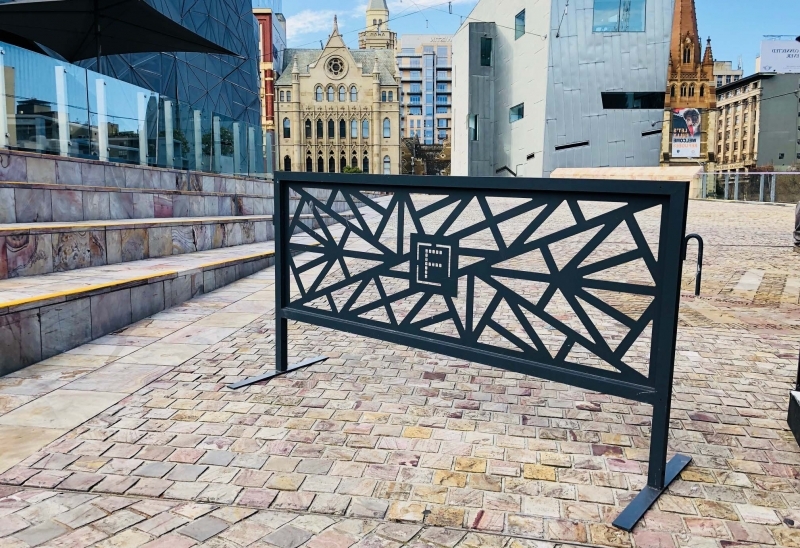 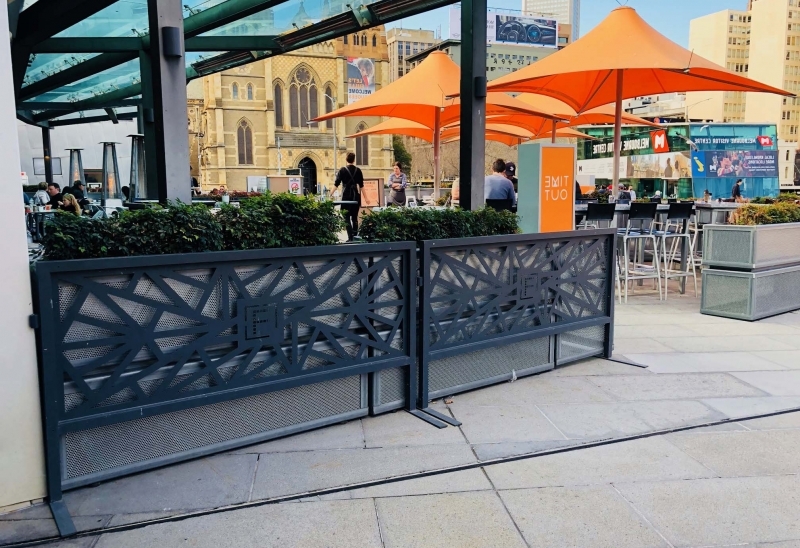 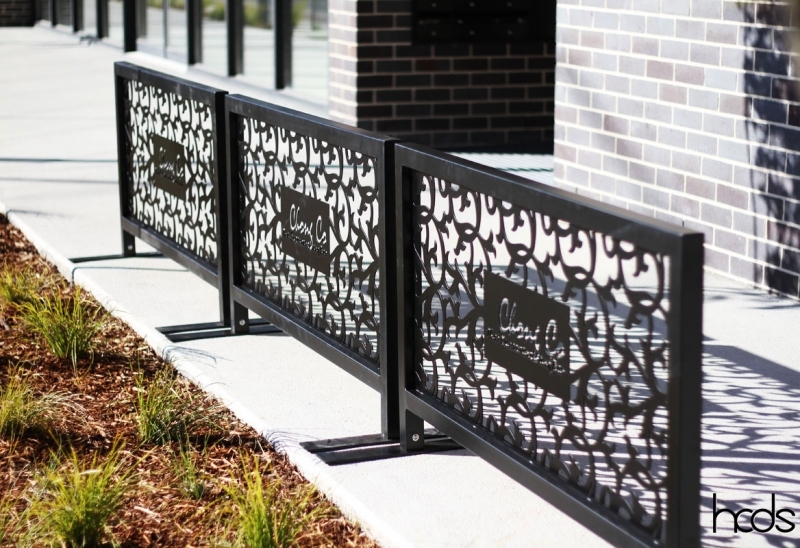 Our Cafe Barriers are ideal as they are moveable or can be bolted to the ground. 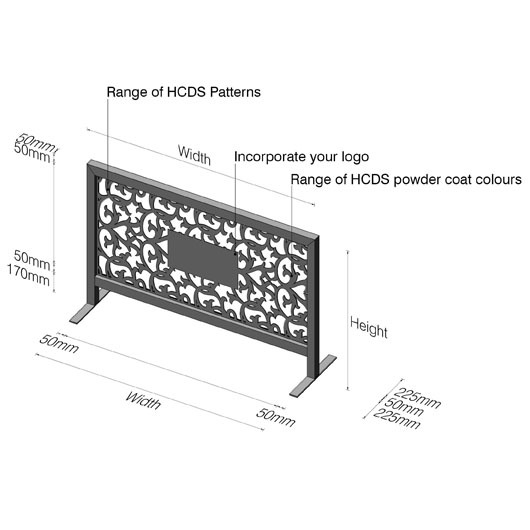 This HCDS product features the option to incorporate your logo and your choice of pattern into the laser cut panel. 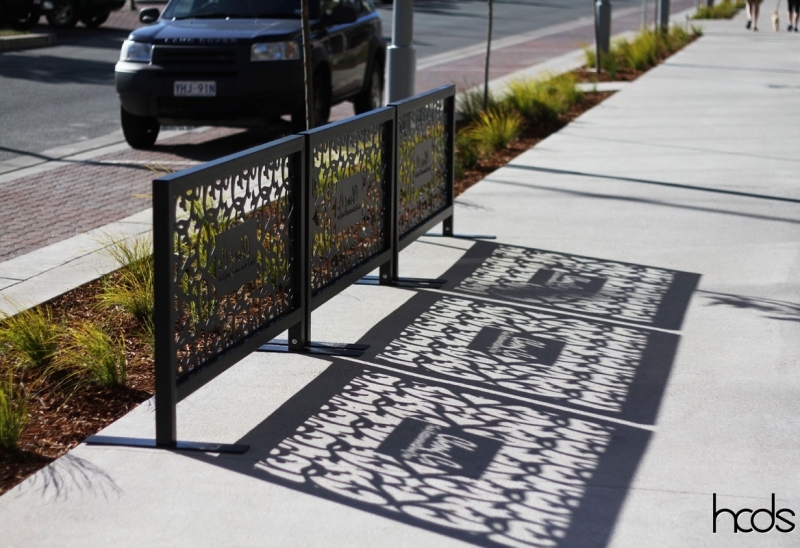 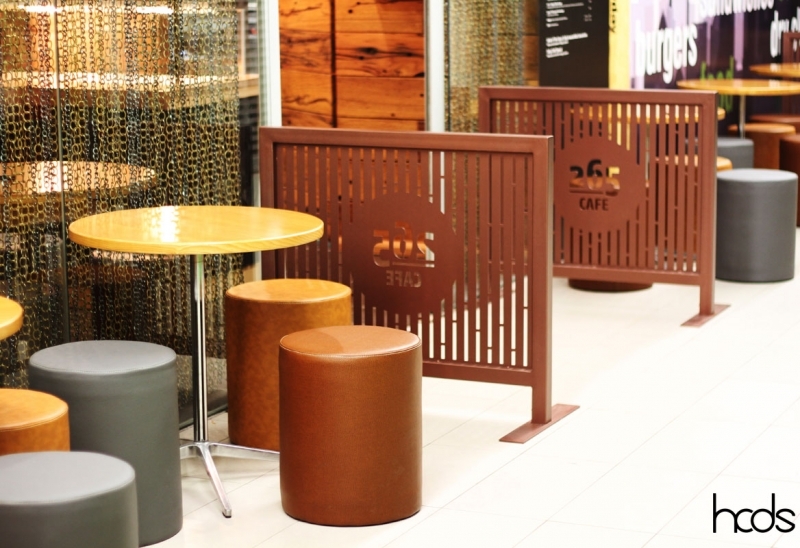 These Cafe Barriers come in varied widths suitable for your cafe.